The all new Perodua Myvi & Bezza. Early bird sale discount of $3,000. 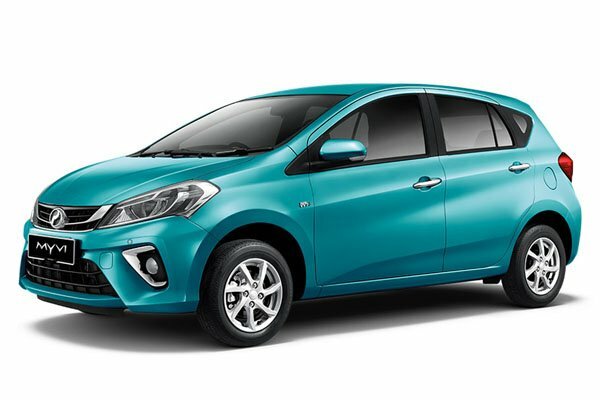 The Perodua Myvi will appeal to buyers looking for a cheerful, perky and spacious car on a budget, but is it good enough against its established segment peers? Authorised Distributor Perodua cars are Perodua Bezza.